If I wrote among the willows would the earth receive my tears ? Would the roots gather moisture and return the pain of years ? would the day seem less melancholy and the passing less a loss ? as I watch and I listen to the Ferris wheel ride. Don’t look down and buckle the rack. I love to watch and listen and smell. The time of the Ferris wheel, I remember well. Arm in arm, hand in hand lovers, we sat. 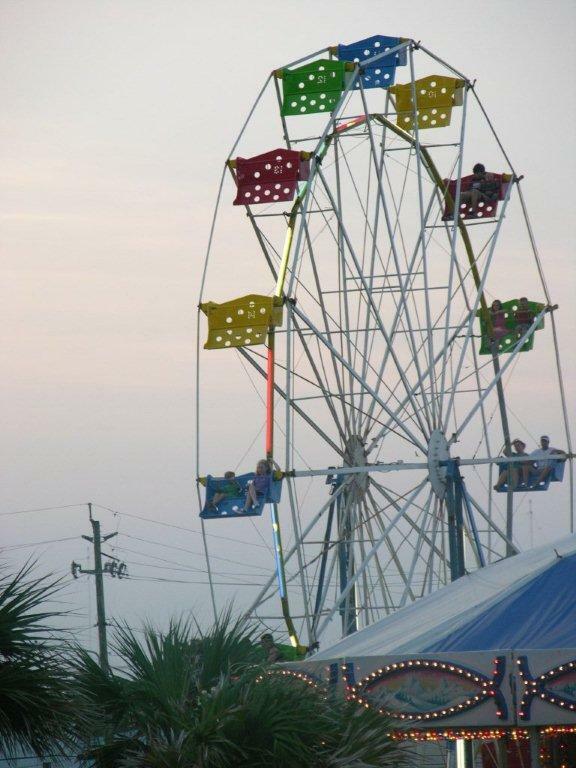 The days of the Ferris Wheel, at the setting sun.